Jan. 15, 2013, LAS VEGAS, Nev.
Jan. 15, 2013, LAS VEGAS, Nev. – The Professional Outdoor Media Association (POMA) and the National Shooting Sports Foundation (NSSF) honored communications pioneer Doug Painter with the prestigious POMA/NSSF Grits Gresham Shooting Sports Communicator Award, an honor that recognizes extraordinary achievements in communications and in support of our hunting heritage and firearm freedoms . Tom Gresham, Grits Gresham's son, presented Painter with the award during the Shooting, Hunting and Outdoor Trade (SHOT) ShowSM State of the Industry dinner. Painter's selection brings the award full circle. It was Painter who, in 2006, presented Grits Gresham with the NSSF Lifetime Achievement Award, which became the cornerstone for the development of the Grits Gresham Shooting Sports Communicator Award. Little did Painter know, the words he used that night to honor Gresham, would be used to honor Painter this year. Gresham called Painter one of the finest writers in the outdoor world and cited the fact Painter ramrodded programs to put the shooting sports before millions of people. "I've worked with Doug on many projects, including the ground-breaking television series 'Shooting Sports America' on ESPN two decades ago," Gresham added. "As the writer and producer of many public service announcements, featuring such stars as Bing Crosby and Robert Stack, Doug showed America that shooters and hunters are responsible citizens. Doug worked together with my father on many projects over a 30-year span. I'm delighted the committee selected him to receive this award." POMA and the NSSF developed the Grits Gresham Shooting Sports Communicator Award in 2005, as NSSF was planning to honor Gresham with a lifetime achievement award. At the time, Painter was the president of NSSF and was the person who suggested and championed the presentation of a communicator's award at SHOT Show. "When the selection committee informed me Doug was the 2013 honoree, I thought back to the presentation he made to Grits in 2006," said Laurie Lee Dovey, POMA CEO. "The comments Doug made about Grits, fit Doug to a T."
So many of us in this business have been richly rewarded by our experiences, whether high atop a mountain peak or hunkered down in a duck blind. We have made our passion our profession. But as much as our honoree has received from a lifetime out-of-doors, he has given back much more. Year after year, he has brought his great talent, his wisdom and his heart to bear in support and in defense of what all of us so much value and believe in. He was a great friend of Grits and a trail blazer for those of us in the outdoor media. "Doug is the epitome of what this award stands for – journalistic excellence, mentoring, and an unflappable commitment to the shooting sports," Dovey added. Nominations for the Grits Gresham Shooting Sports Communicator Award come from all corners of the shooting sports industry. Affiliation with a communications or industry organization is not required. Shooting sports industry professionals are encouraged to make nominations through the POMA website:www.professionaloutdoormedia.org. 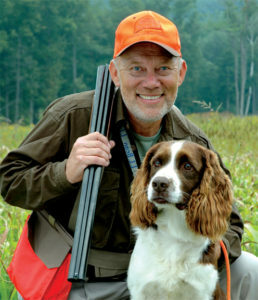 About Doug Painter: Doug Painter served on the staff of the NSSF from 1973 to 2011. He served as executive director and president/CEO of NSSF from 2002 to 2006. Painter then served as senior advisor and trade liaison at NSSF until he retired in 2011. Painter also was president of the Hunting and Shooting Sports Heritage Fund and the Sporting Arms and Ammunition Manufacturers' Institute.  A lifelong hunter, shooter and an avid fisherman, Painter has written extensively on a broad range of shooting-sports topics as well as on wildlife conservation and the hunter's role in wildlife management. About POMA: POMA is the premier communications and industry professional's organization, and the only media association wholly focused on the traditional outdoor sports of hunting, shooting, fishing and trapping. POMA is also the only media group to support the industry through membership in the most important trade organizations including the NSSF.